Home Authors VIDEO: How To Write Comic Books! 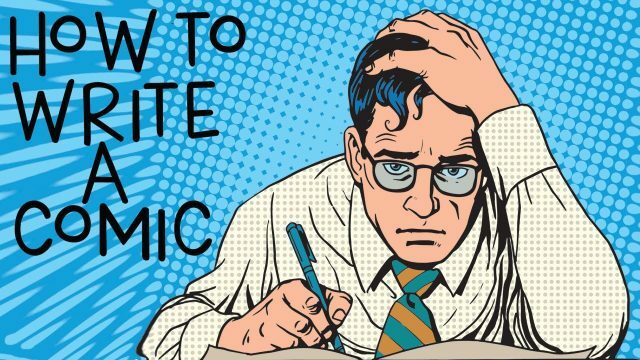 VIDEO: How To Write Comic Books! Today Arris talks to comic book writer Frank Barbiere (New Avengers Annual 1, Five Ghosts, Solar Man of The Atom) and gets some info on how the professionals write comic books. So if you’ve always wanted to know how to write comics grab pen and paper and take notes! Plus find out what comics you should buy this week! Next articleCanadian Author Madeleine Thien Won A 2016 Governor General Literary Award!